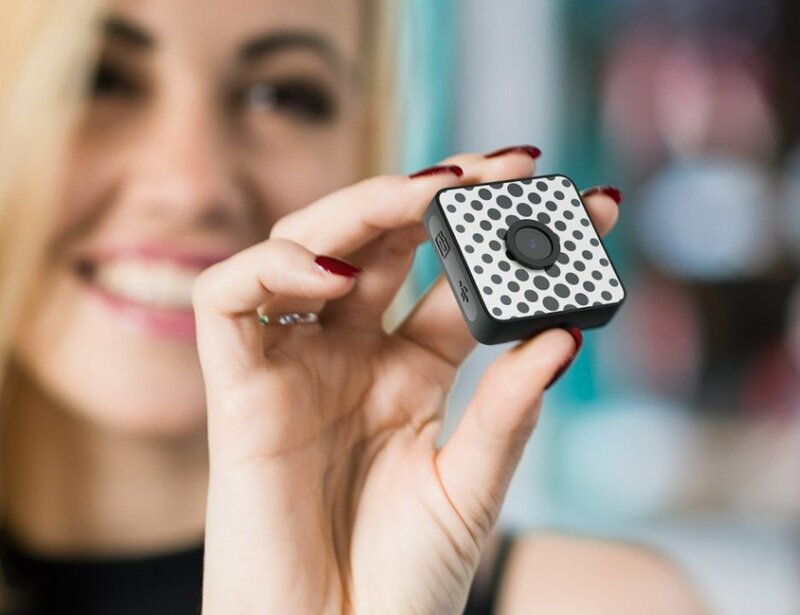 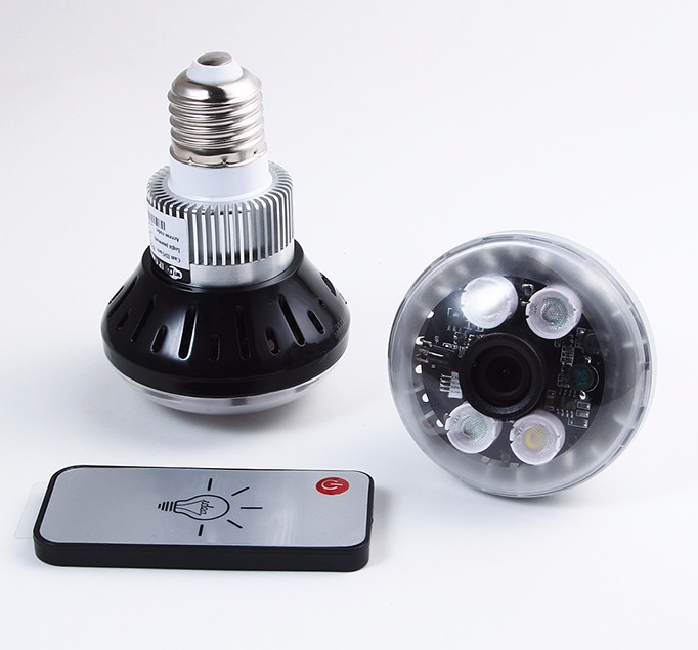 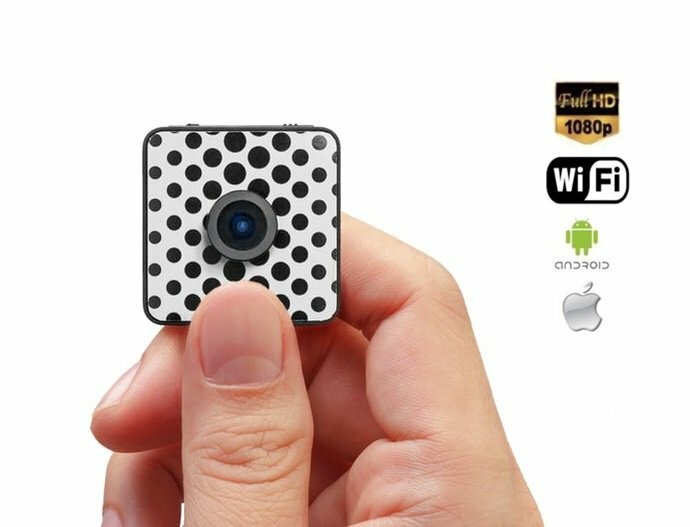 FOXSHOT - FULL HD mini waterproof camera has an adhesive function to keep the camera attached to any surface and record the FULL HD resolution and sound. 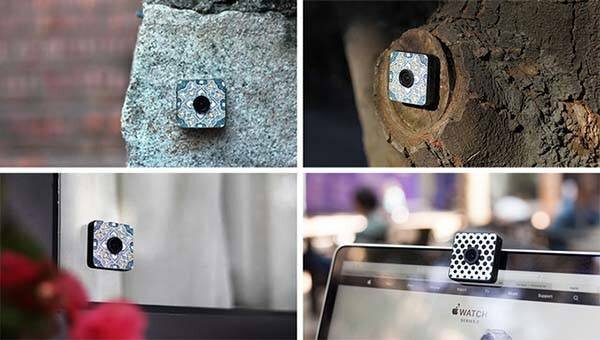 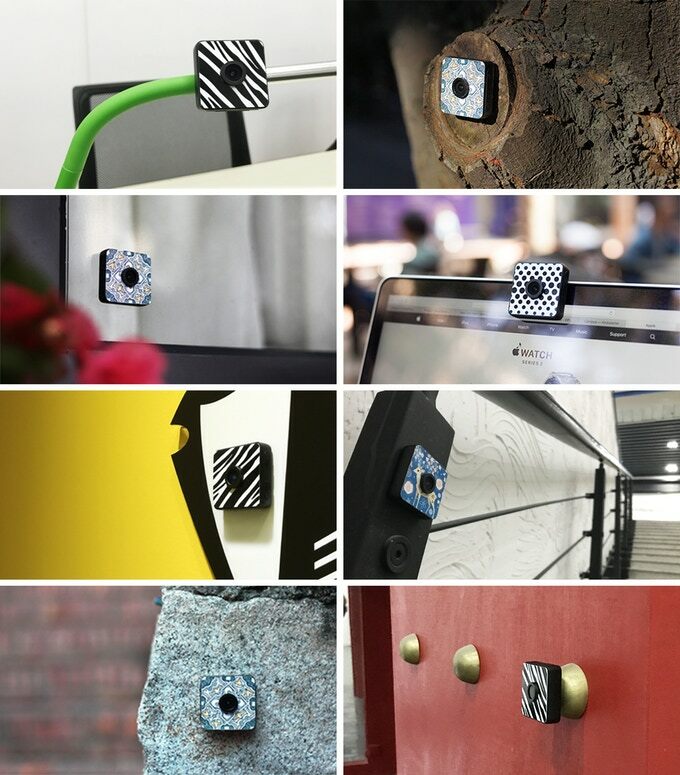 Thanks to the combination of durable gel and magnet, the mini camera can be sticked onto glass, marble, wood, canvas and various other materials, what offers you all-new capabilities to capture great images without the need for additional extentions. 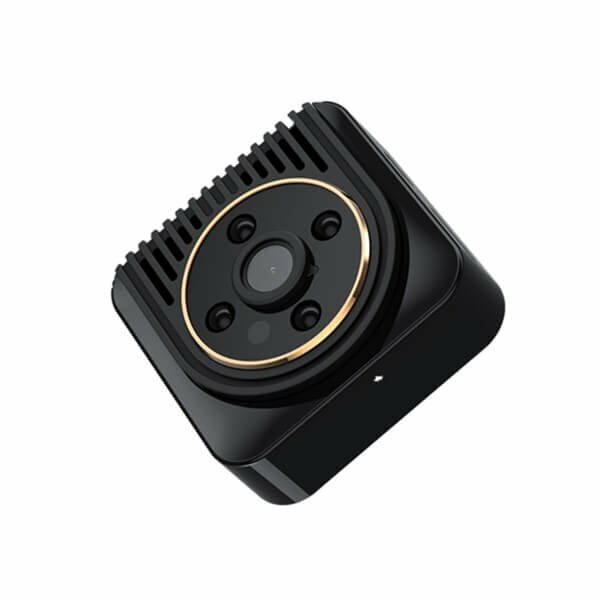 Forget about complicated cameras with different mounting components, the FOXSHOT camera is fully compatible and practical for everyday use. 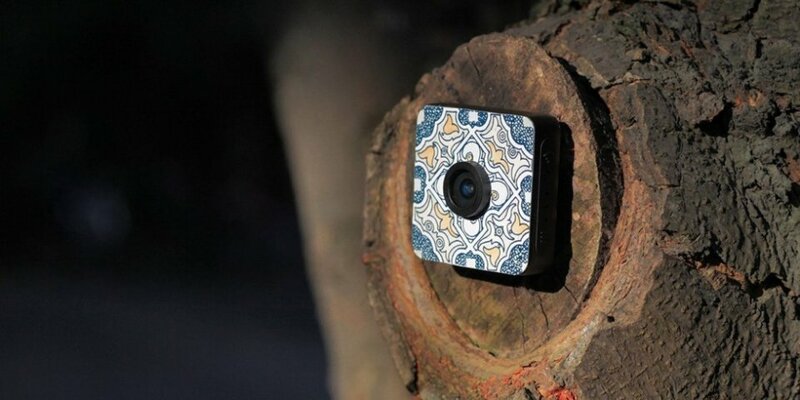 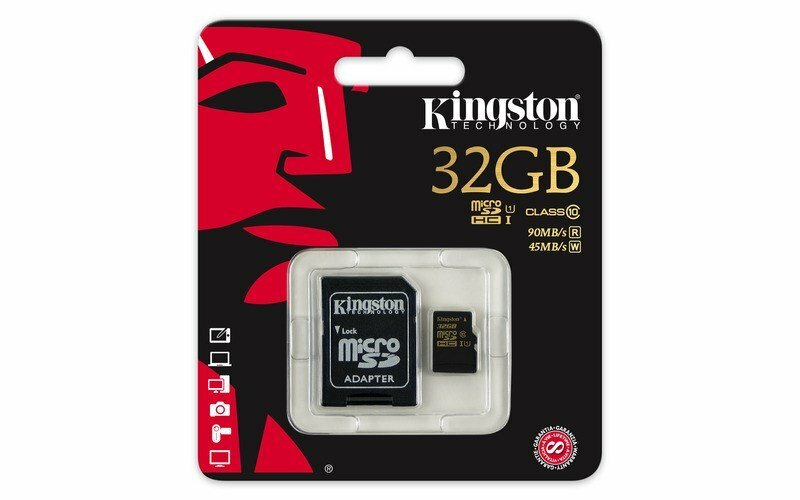 Except the adhesive capability, the camera delivers stunning picture quality in full 1080p HD quality with audio. 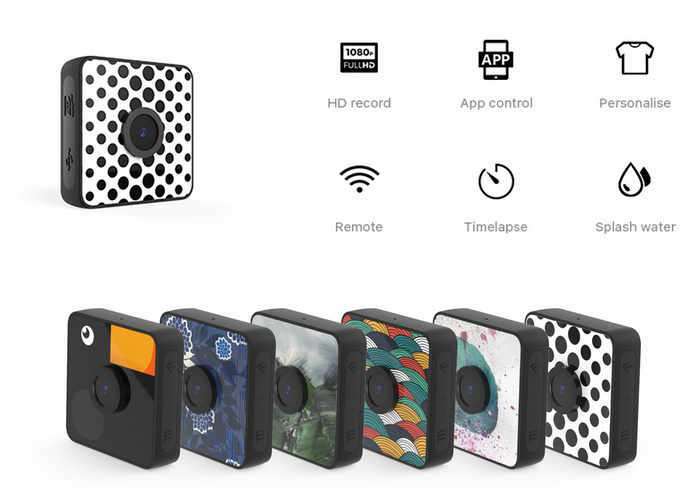 The camera has a built-in high sensitive microphone with noise reduction to help capture the sounds more realistically.